This week’s U8 Hurling Blitz is on Sunday 18th June at Páirc MacUílín, McQuillan GAC Ballycastle. Can all clubs wishing to participate please email Paddy Gray pgraybuildingservices@hotmail.co.uk with their club name and how many teams by Wednesday 14th June. All clubs are reminded their is a silent side-line at all North Antrim Blitz’s. 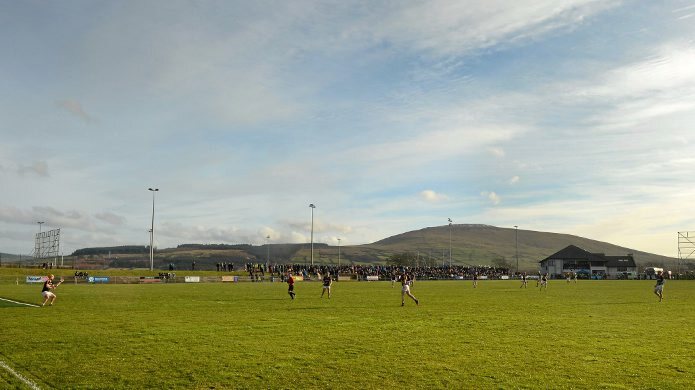 Please Remember: North Antrim have a strict silent side-line policy when matches are being played. Could all club mentors make this clear to parents and coaches. If coaches and parents don’t abide by North Antrim rules the club will not be able to attend the next North Antrim Blitz. Remember this is only U8 and U10 Hurling and we encourage players to enjoy North Antrim Hurling Blitz’s.